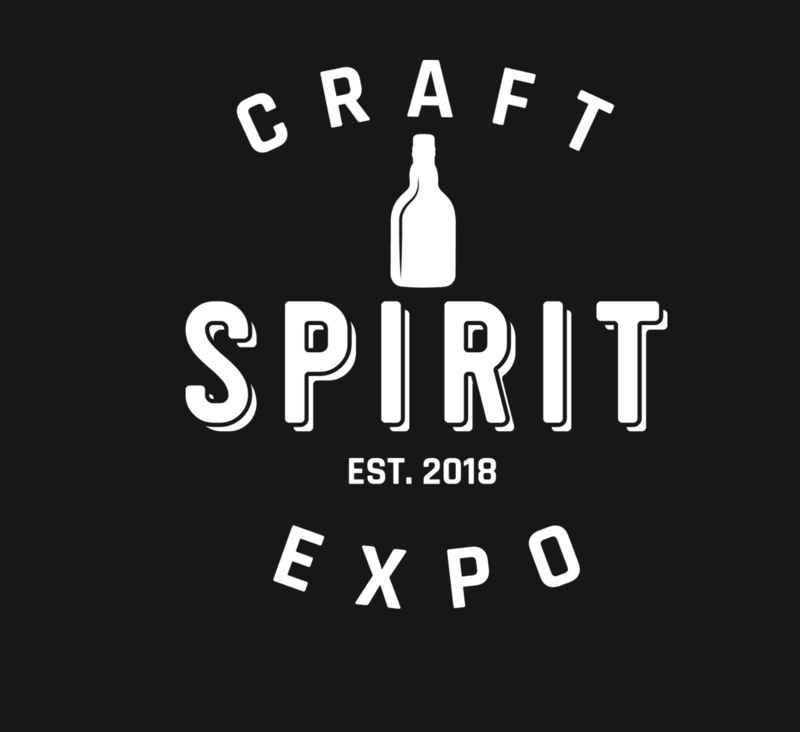 Brought to you by the folk behind The Gin Fayre, one of Scotland’s best-loved gin events, CRAFT SPIRIT EXPO introduces guests to the newest products from across the globe or just down the road. And we’re heading far and wide across Scotland with a band of merry distillers to boot. At each event, you’ll be sure to find the finest craft spirit brands, distilleries and producers, so whatever you’re into, we’re certain there will be something for you.